Whatever your job, big or small – why not chat with us? Based in St Albans, find out more about Colprint, or contact us now to get a free quote on your printing requirements! Business stationery / Brochures & leaflets / Large format printing / Litho and digital printing / Chat to us about your requirements! 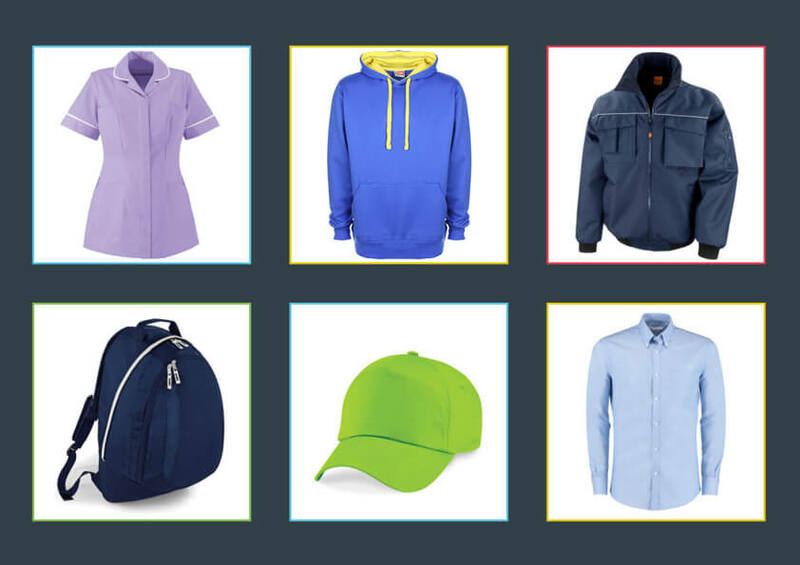 Promotional products / Branded pens / Promotional mugs / Printed clothing / Chat to us about your requirements! Custom branding / Huge range of products / Wide selection of brand Chat to us about your requirements! Exhibition stands / Exhibition stand ideas / Pop up banners / Promotional giveaways / Chat to us about your requirements! Can’t find something on our website or have a bespoke requirement? We love to chat, so if you do call as we can always help & find you that solution! 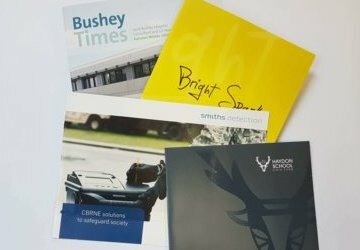 If you want exceptional service from your print supplier then Colprint, based in St Albans, can help. We support businesses with a wide range of printing services, promotional items, exhibition stands and displays, quickly and cost-effectively, and we even supply office furniture too. The team are always on hand to help you find the right print solution or promotional products. Whether it’s printing the latest brochure or new exhibition materials, or finding the right promotional gift – we are ready to find the right printing solution at competitive prices! We’ve also got some great ideas and products for anyone taking part in exhibitions to promote their products or services. Want to know what your options are when it comes to exhibition stands? 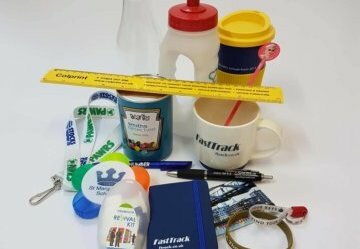 We’ve got all the advice you need, and great promotional giveaway items like branded pens, promotional mugs and USBs. @GrahamRoberts4 @ErikLamela He battered fabregas yesterday which was due ! @kblackers @GrahamRoberts4 @ErikLamela He certainly got him yesterday ! Copyright © 2019 Colprint. All rights reserved.